The Pilates Reformer builds strength and flexibility, restores muscular balance, and teaches awareness of breath and alignment, while providing excellent core conditioning. 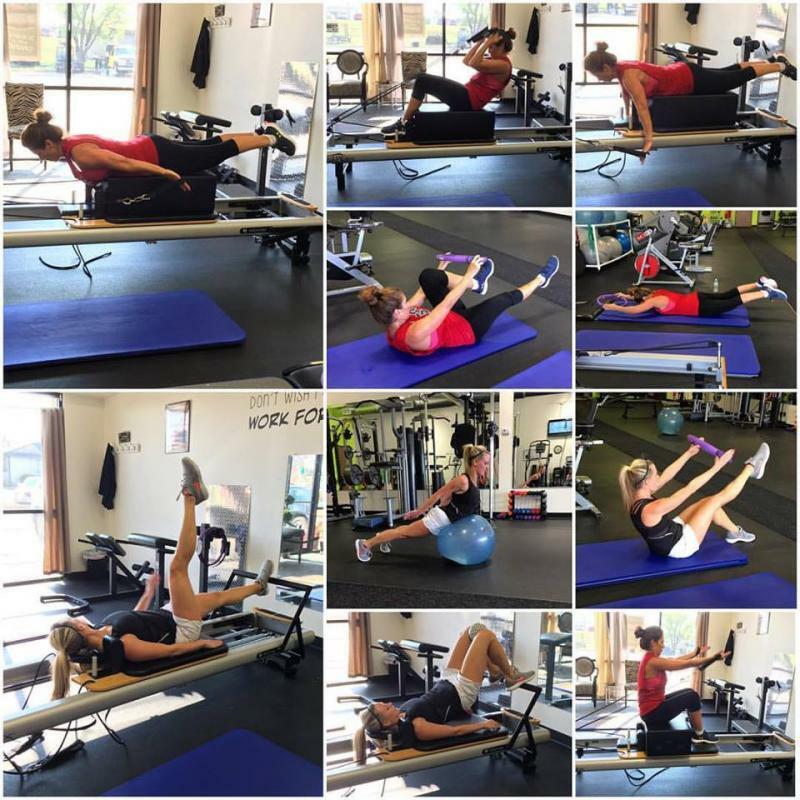 Pilates Reformer training has been embraced by athletes, dancers, performers, and actors. And now, it is here for you at the Body By BJ Private Studio. Reformer Training will help you look better, perform better, and, above all, feel better. 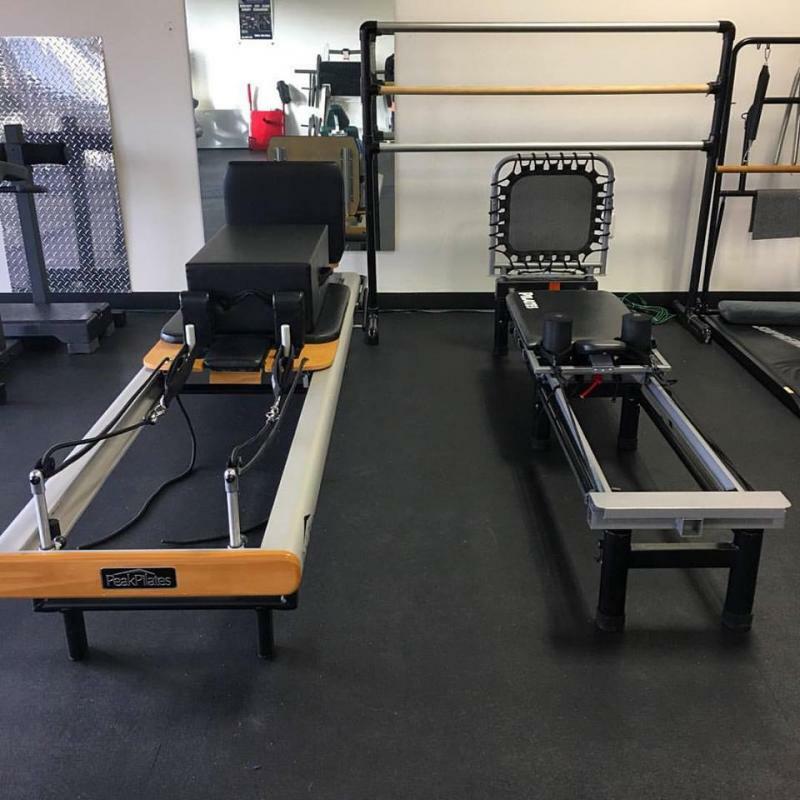 The Reformer will improve your quality of life - whether you seek a new challenge, are a “baby boomer” searching for muscle balance, experience chronic aches and pains, crave core conditioning, or require injury rehab - the Reformer is for you. Pilates Reformer Training is gentle, yet effective﻿. Come Experience the Reformer experience for yourself today in a Private Studio setting. Call Body By BJ today @ 918-691-7921 to try the pilates reformer difference. Copyright 2009 Body By BJ. All rights reserved.